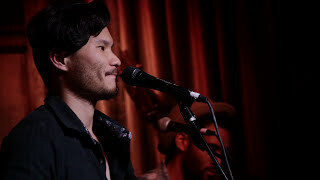 Peter Su - Into the Sea Live at The Hotel Cafe The "Into the Sea" finale of my debut of Lions at the Beach at The Hotel Cafe. Full band, 5 part-harmonies, strings, SOLD OUT. 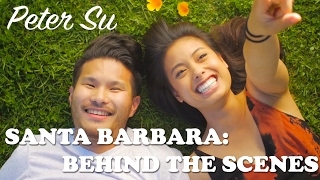 Santa Barbara (Behind the Scenes) - Peter Su Thank you to an amazing cast, crew, friends, and Kickstarter backers for helping us make Santa Barbara a reality. Here's a little "behind the scenes" (edited by Oscar Ho) action for ya. Shot over 3 days in along the PCH, in Isla Vista, Sawtelle, Echo Park, and Downtown LA. Enjoy! What Are You Doing New Year's Eve? 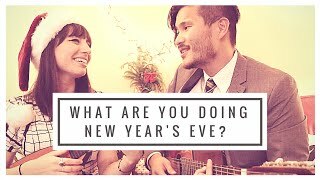 - Peter Su & Katie Ferrara (Zooey Deschanel and JGL Cover) What are you doing New Year's Eve? By Frank Loesser. I've loved this song ever since I saw Zooey Deschanel and Joseph Gordon Levitt's version a few years ago. Had to do this classy standard with Katie Ferrara! 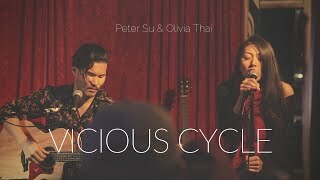 A lot of greats have covered/interpreted the song - Ella Fitzgerald, Nancy Wilson, Harry Connick Jr., the Head and the Heart, Zooey Deschanel and JGL, and now Peter Su and Katie Ferrara! "Old School Love" by Andres Paul Ramacho Dropped. 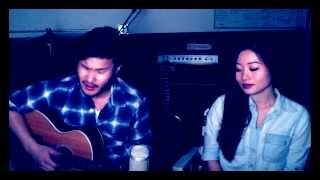 Say Something Cover (A Great Big World ft. Christina Aguilera) - Peter Su and Evie Kristen Say Something by A Great Big World and Christina Aguilera. Harmony cover ah yeah. I've been living under a rock apparently - heard this song last week (thanks to Evie) - killer diller. MP3 below! 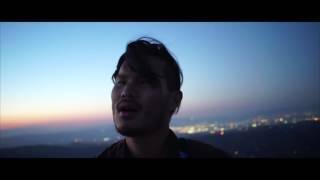 Heart Sees - Kevin Paris & Oscar Del Amor ft Peter Su OFFICIAL VIDEO Available Everywhere! Heart Sees / Live in Venice / Kevin Paris & Oscar Del Amor Feat Peter Su "Heart Sees," written and performed live by Kevin Paris & Oscar Del Amor featuring Peter Su. About: Singer Songwriter roots bursting with deep grooves and feel good electronic beats. 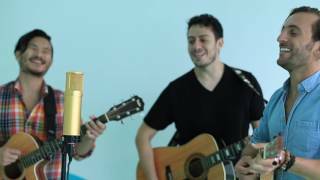 A fusion of the musical styles of Kevin Paris and Oscar Del Amor.